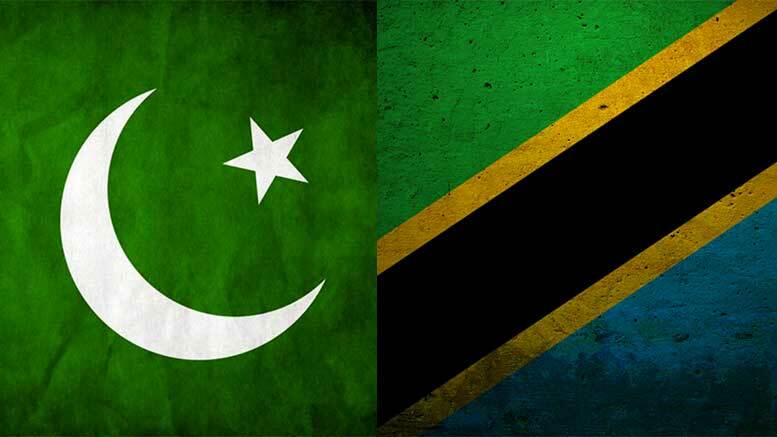 Tanzania and Pakistan have recently expressed their interest in strengthening commercial ties and cooperation to tap a trade potential of USD 1 billion through investments in key sectors such as agriculture, mining and oil and gas. According to Pakistani Charge d’Affaires Mr. Amir Muhammad Khan, the current trade volume between both countries stands at USD 100 million and can only grow if economic ties are strengthened. To reach this goal, it is important to focus not only on trade but also on political relationships, reason why Pakistan and Tanzania are in talks to support the opening of high commissions in both countries and increase bilateral trade relations, Mr. Khan added. On the Tanzanian side, the Minister of Foreign Affairs, East African, Regional and International Cooperation Mr. Ramadhan Mwinyi, explained that Pakistan has strong communities in major cities around the world, therefore the need to improve relations with them. Talks for establishing a conducive investment and trade environment by avoiding double taxation and proposing promoting and protection agreements are in progress, Minister Mwinyi added. By tapping opportunities in industries, agriculture, and energy and mineral sectors the existing trade potential between Pakistan and Tanzania can reach a volume of USD 1 billion per year, he stressed. According to Mr. Khan, since the establishing of diplomatic relations between the two countries in 1967, a strong foundation in different fields of cooperation has been established with the training of Tanzanian diplomats, railway technicians, bankers, and military personnel. Moreover, in 2013 Pakistan’s former President Mahinda Rajapaksa visited Tanzania’s former President Jakaya Kikwete in Dar es Salaam to sign three key agreements on visa exception for diplomatic and state officials, intelligence sharing and cultural and defense cooperation. More recently in February 2016, a business delegation compounded by 8 businessmen from Islamabad visited Tanzania to undertake business-to-business (B2B) meetings with key local business communities and factories to expand trade between both countries. According to the Massachusetts Institute of Technology (MIT), in 2013 the main products exported from Pakistan to Tanzania are cement and rice, while the main exported from Tanzania are tea and raw cotton.